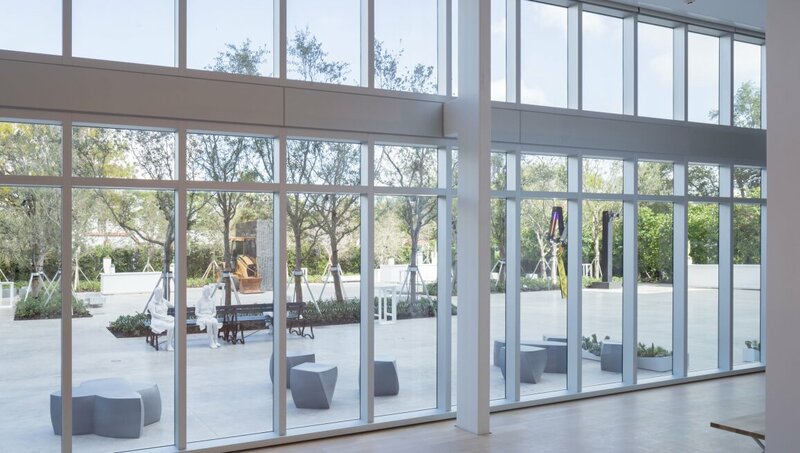 The Institute of Contemporary Art, Miami (ICA Miami) is dedicated to promoting continuous experimentation in contemporary art, and to the exchange of art and ideas throughout the Miami region and internationally. Opened in December 2017, ICA Miami’s new, permanent home in the Design District features more than 20,000 square feet of exhibition galleries and a public sculpture garden. The building reflects both the unique cultural landscape of Miami and the museum’s mission of engaging the public with the work of the most innovative local and international artists working today.